Spoiler alert: Not all of them are gadgets. 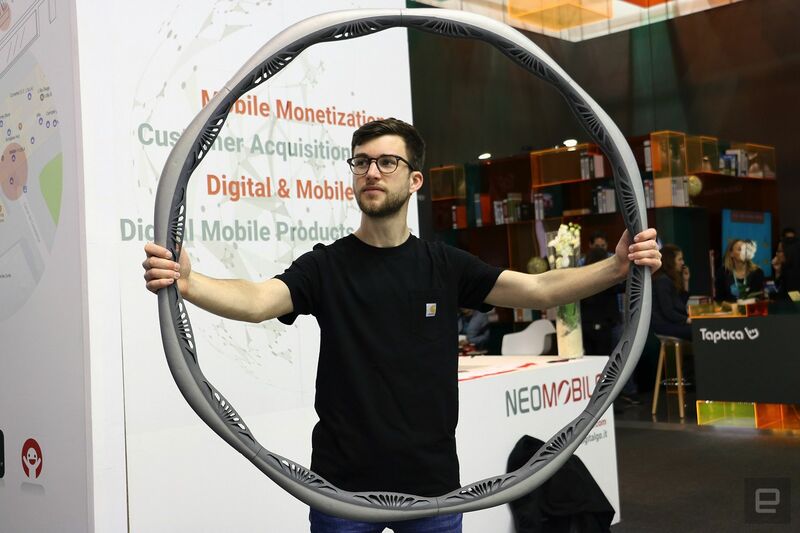 Mobile World Congress 2018 has finally come to a close, and while this year felt more low-key than usual, there was still plenty to see and appreciate on the show floor. Samsung was here in full-force, Sony outed a pair of surprisingly compelling flagship phones, Vivo showed up with yet another kooky concept -- the list goes on. As always, though, Team Engadget happened upon some other developments that captivated us more than we expected. That's MWC for you -- it'll always catch you by surprise. I don't have to think about this once twice. 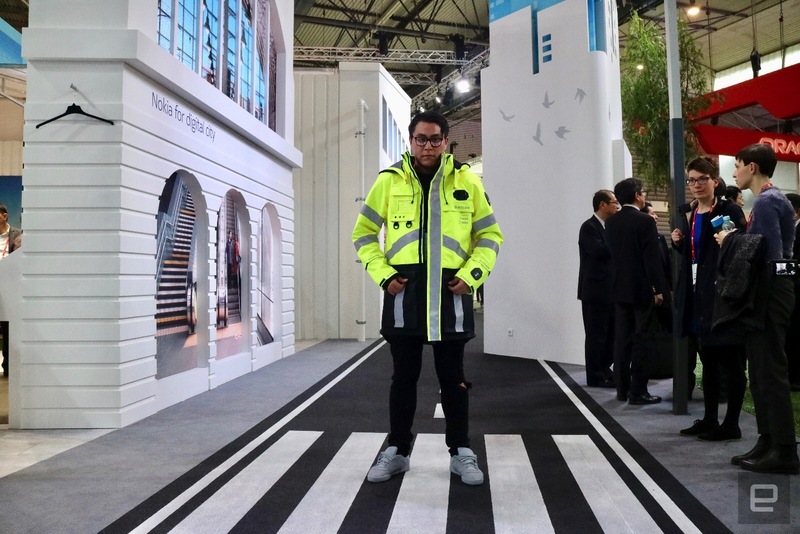 My favorite thing from MWC 2018, by far, was Nokia's smart jacket for first responders. Not only does it have the potential to help cops or firefighters during emergencies with features like a removable heart rate monitor and body camera -- it looks like it came straight out of a menswear runway show, too. Its fashionable streetwear looks are no accident either, since Nokia worked with Kolon (a South Korean fashion brand) to design the jacket. I'll probably never own it, but at least I got to try it on for a few minutes here in Barcelona. Of all the new features of the Galaxy S9 and S9+, the most interesting is AR Emoji. Sure, it's easy to dismiss this feature as an imitation of Apple's Animoji, and the emoji themselves creep some people out. But the fact that they were controversial and invite participation makes this arguably the standout addition to the Galaxy S series. 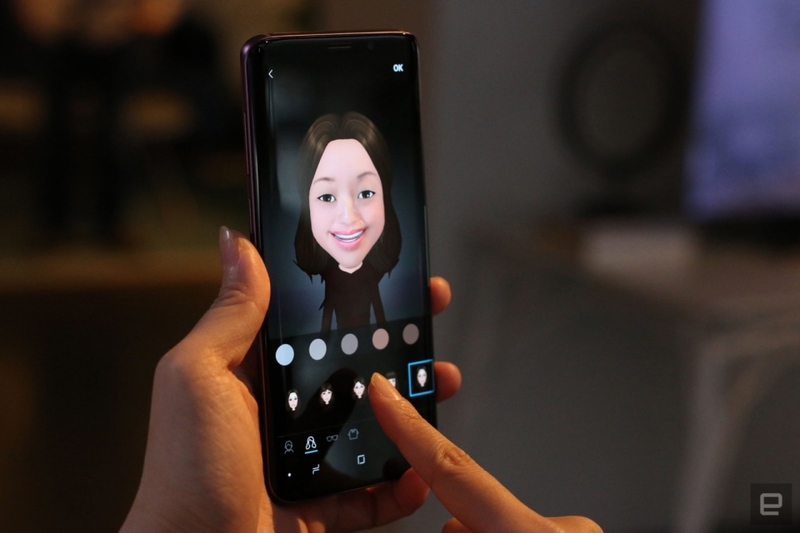 Technologically, the feature isn't the most impressive -- its depiction of faces varies wildly in accuracy, there are limited styles to choose from when customizing your avatar and the front camera struggles to pick up your facial movements and reproduce them. 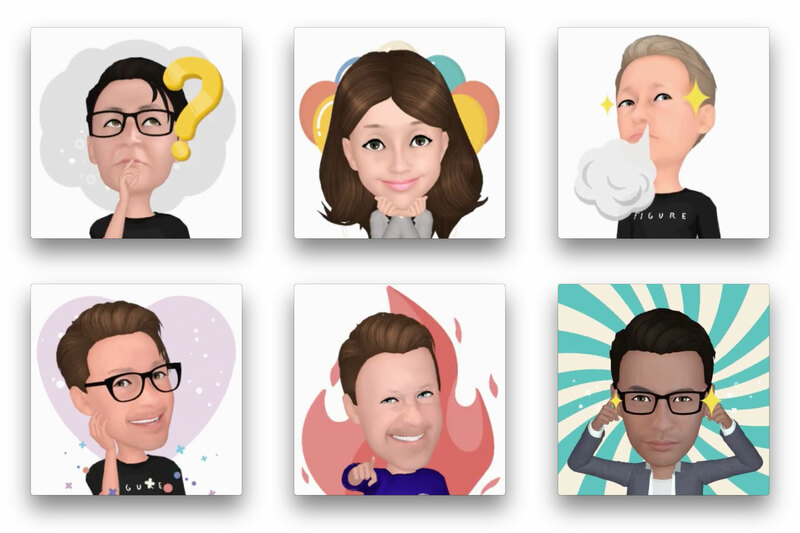 Still, almost everyone on my team here made their own AR Emoji and some of them even clamored to try it out. We had a ball of a time doing impressions of each other, using the person's avatar. Yes, the novelty of AR Emojis will eventually wear out, but for now it provided a hell of a lot of fun, and certainly cheered me up this cold, bleak MWC. Any company that makes wireless headphones and buds might try to convince you that the future is set: get rid of those silly (cheaper, universal) headphones, and get some Bluetooth things instead. However, MWC 2018's graduating class of smartphones had only three devices that nixed the 3.5mm socket: Sony's duo of Xperia XZ2 phones and Nokia's new flagship redesign, the Sirocco 8. Options are good. Holding onto my reliable, wired, no-recharge needed earbuds is even better. I'm still searching for my dream Windows laptop. 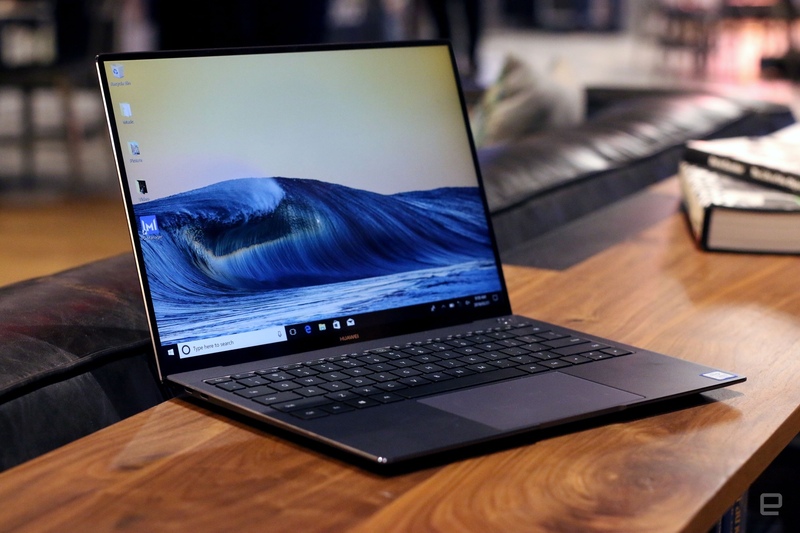 I like the Dell XPS 13, but the design is dull and the bezel between the hinge and the display is a little large for my tastes. I like the Surface Laptop too, but it's expensive and the alcantara material worries me. That's why I'm so intrigued by the Huawei MateBook X Pro that was announced at Mobile World Congress. It has a simple, Macbook-esque look and the screen-to-body ratio is phenomenal. The pop-up webcam? 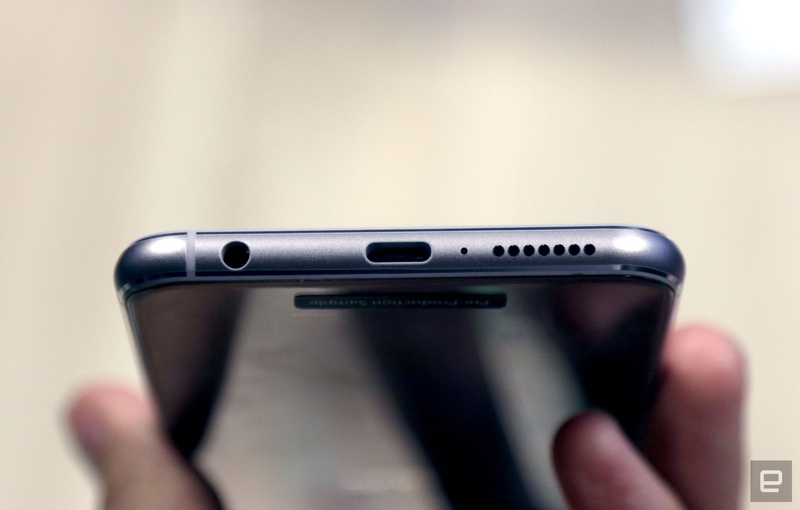 It's a nice idea, but I think the up-the-nose viewing angle is awful. Thankfully, I rarely take video calls. Otherwise, the MateBook X Pro seems like a solid ultrabook with plenty of power and an adequate selection of ports. Everything I want, basically, from a Macbook Pro replacement. Android Go was first announced at last year's Google I/O developer conference, but the first Go Edition phones just showed up here in Spain. 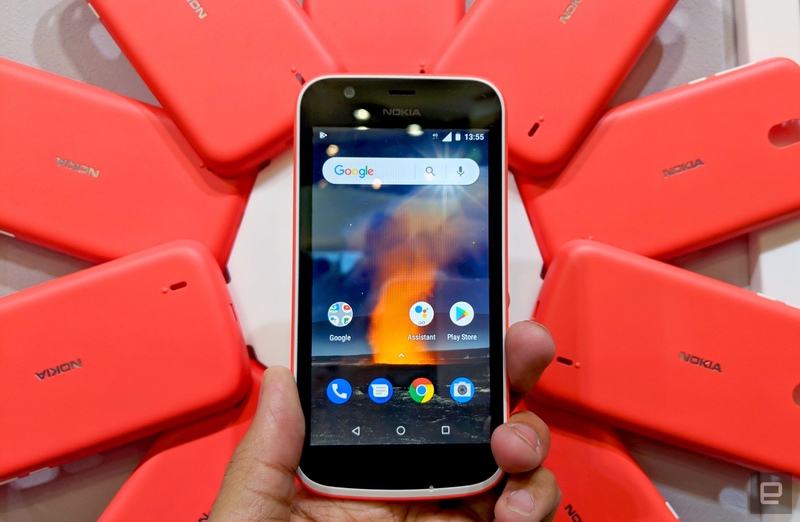 In terms of hardware, none of them are particularly special, save for maybe the cutesy, familiar Nokia 1. Even so, I find Google's commitment to building a more consistent kind of Android experience for people, no matter how much they paid for their smartphone, terribly admirable. Google's suite of Go-enabled apps are a pleasure to use too, and I'm pleased that vital features like Google Assistant are now available to just about everyone. It'll take some time to really understand Android Go's impact, but since Google has confirmed it will make Go builds for future Android versions, I think we just might be entering the golden age of cheap phones. Nick and a smart hula-hoop is all my dreams come true. That is all.